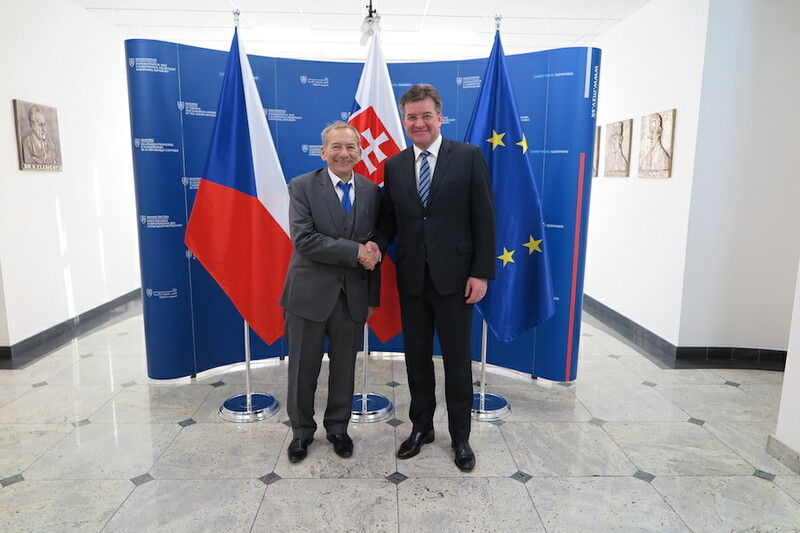 Jaroslav Kubera kept true to years of tradition, heading to Slovakia for his first trip abroad. 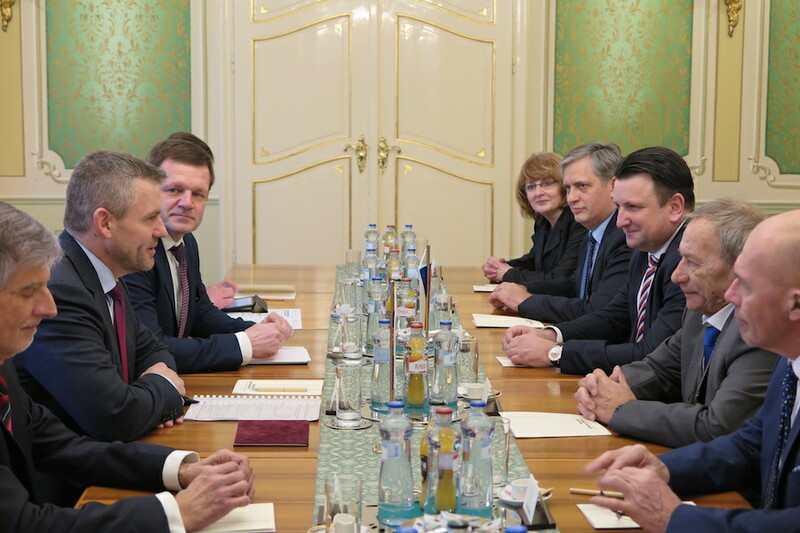 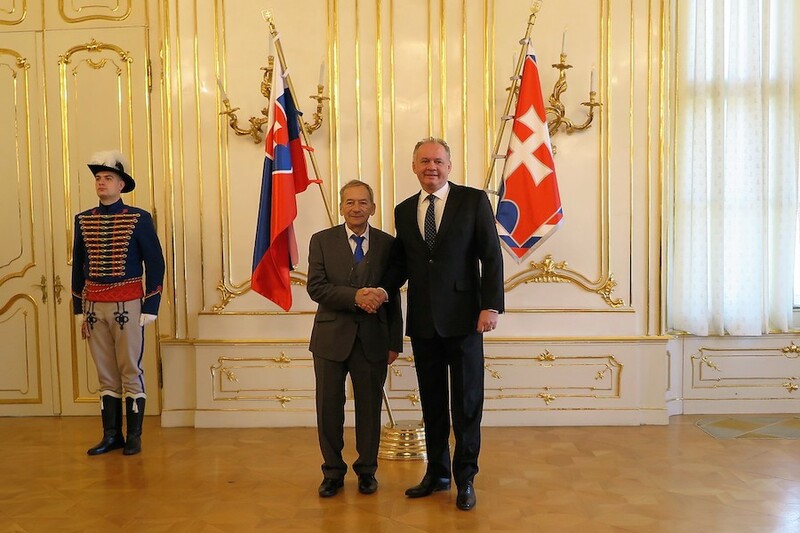 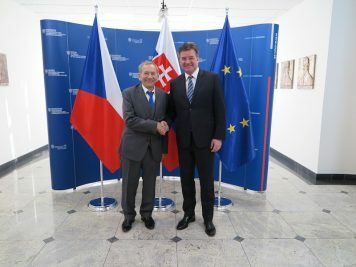 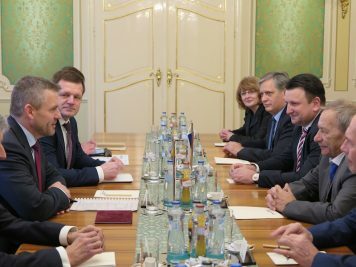 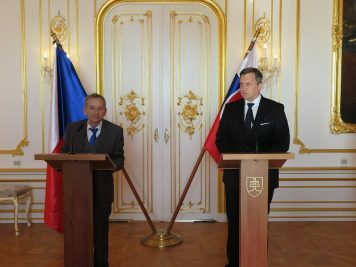 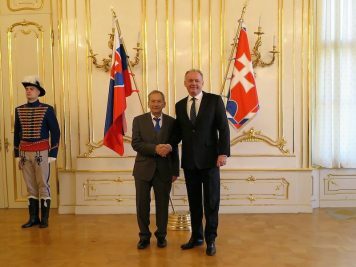 He held meetings with Slovakia’s President, Prime Minister, Speaker of the National Council and Foreign Minister. 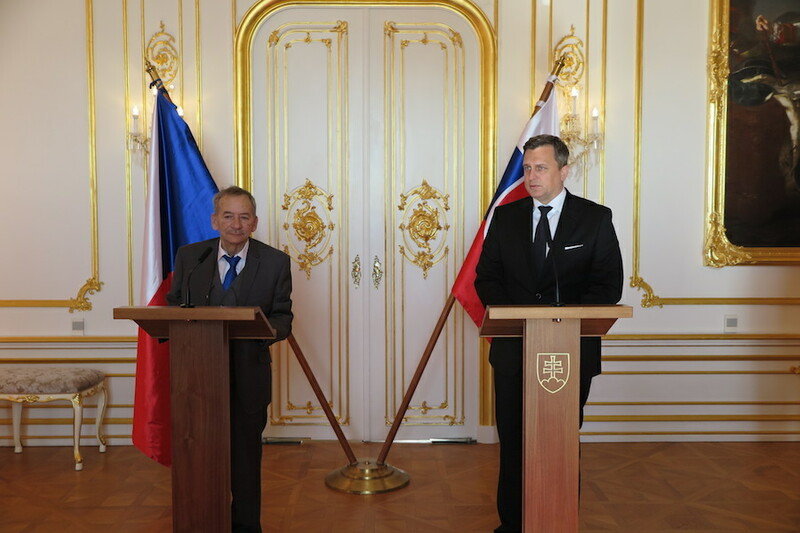 He also briefly met Czech compatriots. 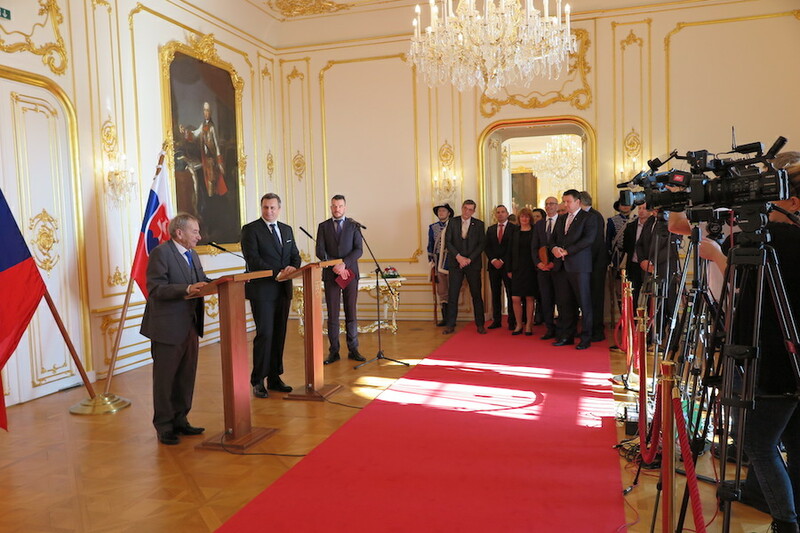 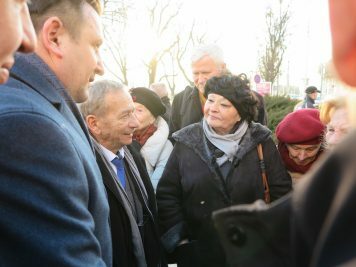 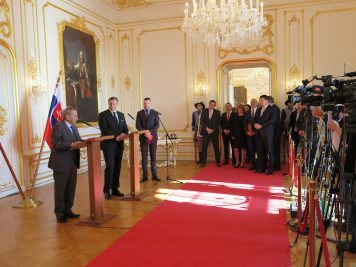 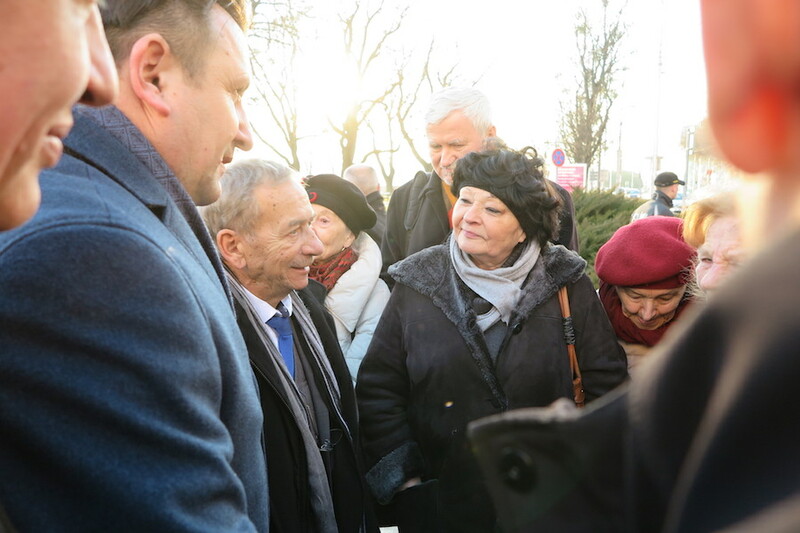 An agreement was made with his opposite number, Andrej Danko, that the heads of the Visegrád Group parliaments (Czech Republic, Slovakia, Poland and Hungary) would come together on 17 November at Národní třída in Prague to commemorate the 30 th anniversary of the Velvet Revolution.